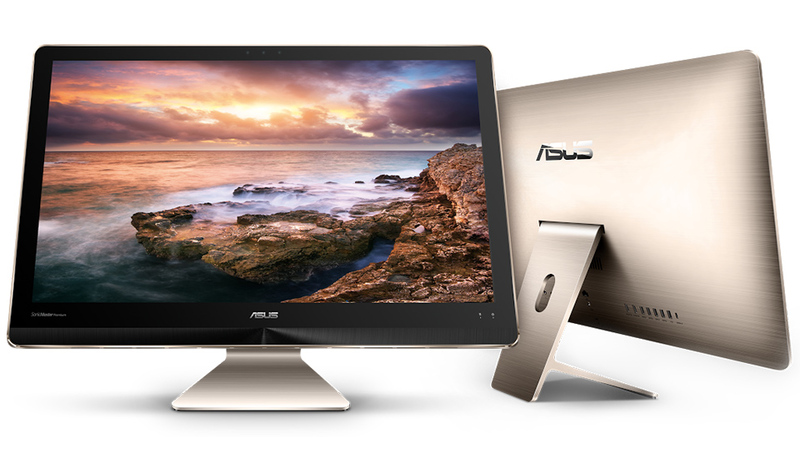 Asus today announced the new Zen AiO Series of premium PCs which comes in 23.8-inch and 21.5-inch displays. 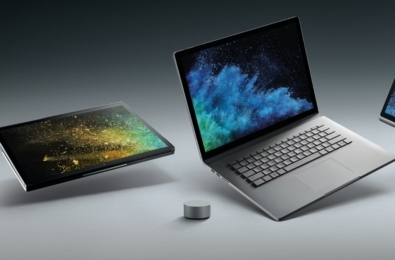 Apart from the top of the line specs, it also features the Intel RealSense 3D camera for Windows Hello and 6 speakers to deliver rich and clear full-range sound experience. Find all the details below. Zen AiO Series is a premium range of all-in-one PCs — initially comprising the 23.8-inch Zen AiO Z240IC and 21.5-inch Zen AiO Z220IC — that fuse art with industry-leading technology, providing a perfect balance of beauty and performance for the ultimate home-computing experience. A masterpiece of craftsmanship and design, Zen AiO features a slim and elegant unibody shell — forged from a solid block of anodized-aluminum — that tapers to just 6mm thin at the edges, with a precision-crafted matching integral stand. The smooth, sophisticated appearance is enhanced by edge-to-edge glass that covers the display, a rear cover finished in our signature Zen-inspired concentric circle design, and a stylish yet subtle Icicle Gold color. Zen AiO provides out-of-the-ordinary performance for discerning home users. Using the latest generation of quad-core Intel® CoreTM up to i7 processors, combined with up to 32GB of the lightning-fast DDR4 memory and up to PCIe® Gen 3 x 4 SSD storage, Zen AiO has power to spare for instant responsiveness and ultra-smooth and immersive entertainment. Dedicated NVIDIA® GeForce® GTX™ 960M gaming-grade graphics with up to a class-leading 4GB of video memory ensure users can enjoy stutter-free full HD movies and videos and play the latest games at full resolution. 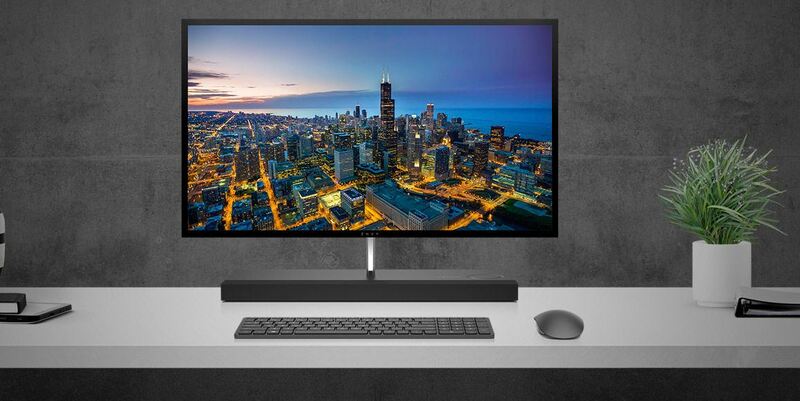 As the world’s first all-in-one PC to use the next-generation USB 3.1 Gen 2, Zen AiO delivers blindingly-fast data transfers of up to 10Gbit/s —twice as fast as USB 3.0, and over twenty times faster than USB 2.0. 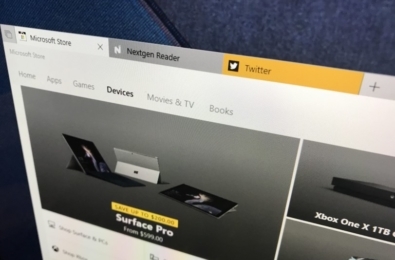 It also uses the latest USB 3.1 Type-C connector for improved ease of use — the connector is reversible, so it can’t be inserted the wrong way round. Zen AiO Z240IC has an amazingly-accurate 3D camera that uses Intel RealSense™ technology to add futuristic interactive capabilities. Accurate motion-sensing of people or objects in front of the camera is now possible, enabling previously-unimagined ways of interacting with a PC. For example, with precise 3D facial recognition, a user’s face can become their login password, or families can just have fun interacting with the latest motion-controlled games. Zen AiO is designed for the ultimate home entertainment, using a total of 6 speakers to deliver rich and clear full-range sound. Each 8-watt stereo channel uses three powerful speakers located at either side of Zen AiO, giving fully-realistic stereo separation and a total of 16 watts of pure, undistorted sound for an amazingly-lifelike entertainment experience. Zen AiO gives users an awesome audio experience, whether they’re watching the latest blockbuster movie, enjoying games or relaxing with music.